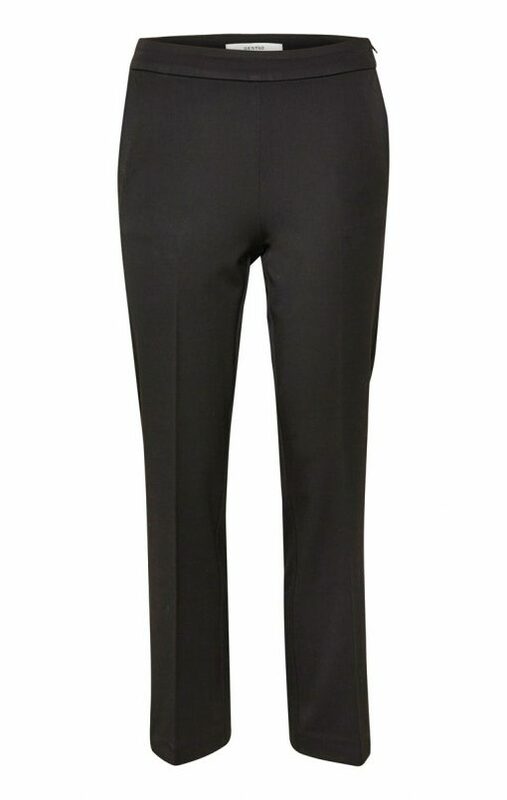 Imogen is a pair of straight leg pants with a relaxed and easy fit. 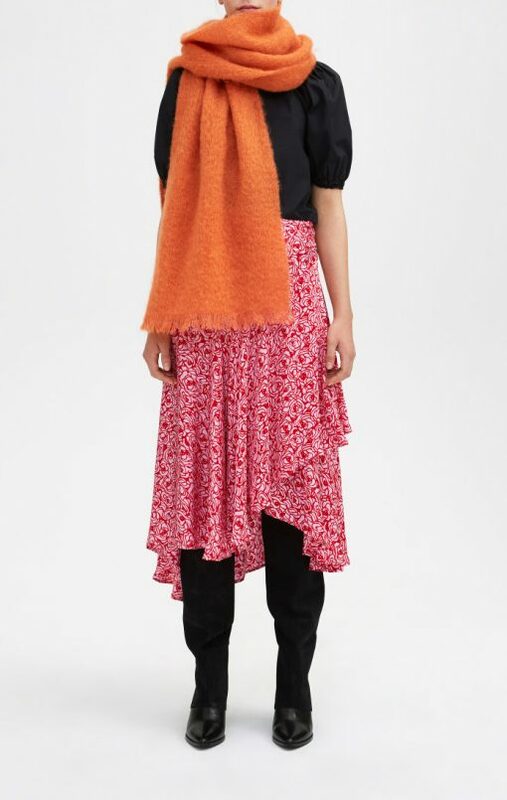 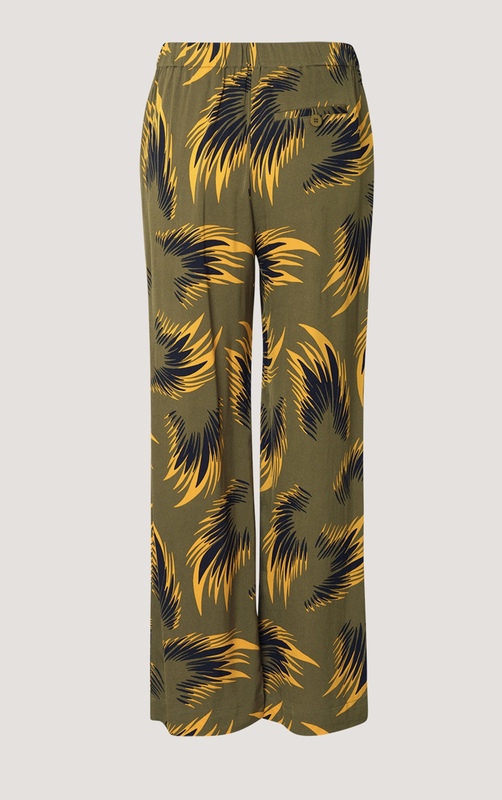 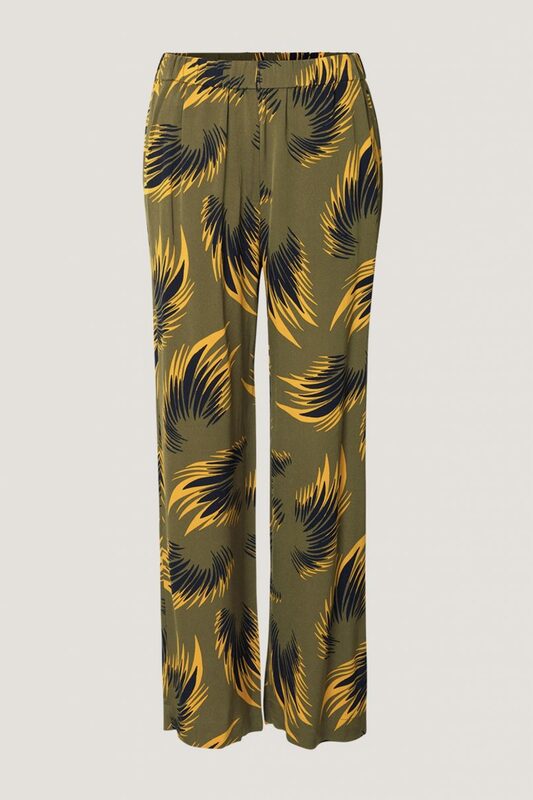 An allover printed artwork adds color and texture to these pants, which has an elasticated waistband, side seam pockets and a back jet pocket. 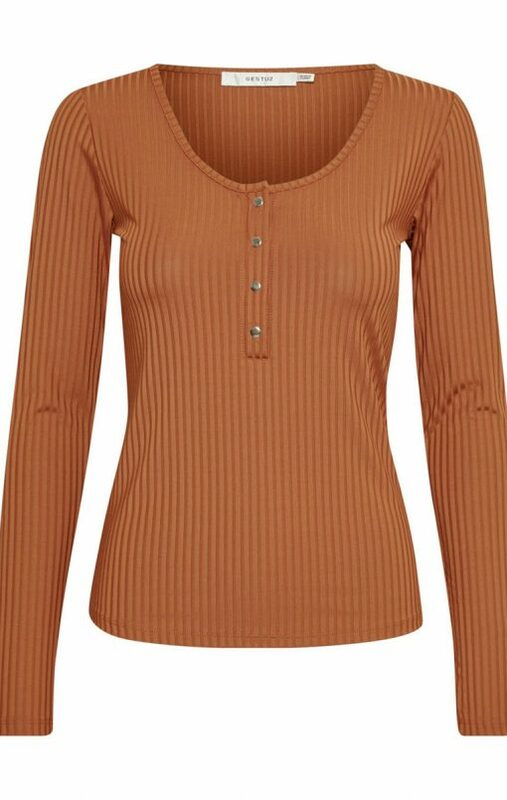 Makes a perfect match together with Karin Shirt in Fir Feather.